It's not a party without the red, white and blue. 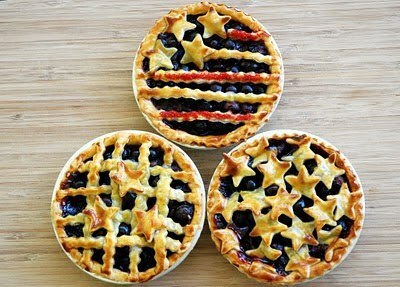 As the patriotic holidays and beautiful weather begin to approach us, we all have one thing on our minds: food! 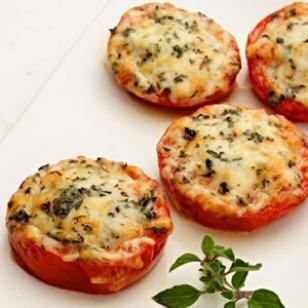 Delightful, heavenly and savory food. Without a doubt, food is always the primary concern during this fantastic part of the year. 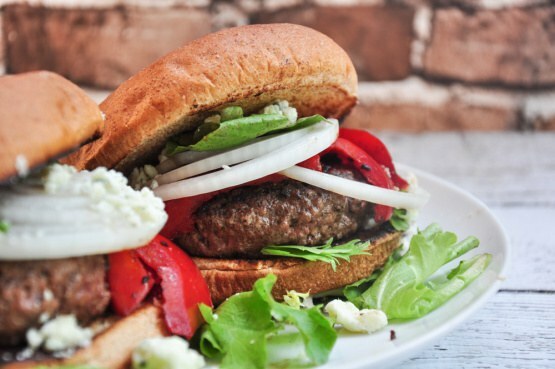 Whether you’re having a family cookout, hosting a get-together around the fire pit at night with your friends or throwing your infamous Memorial Day, Flag Day or Fourth of July party, you're going to need yummy food, and lots of it. We have to decide what to prepare, how to prepare it, and wonder how unbelievable it will taste, and these are yet a small portion of the thoughts buzzing through our happy heads as we get ready for each wonderful summertime festivity. 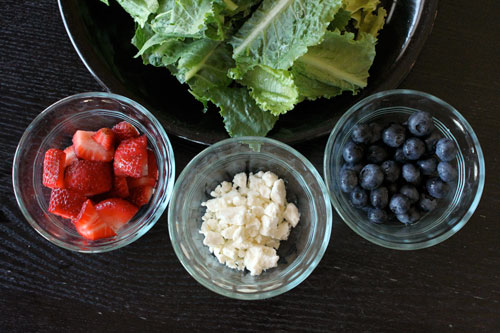 Here are some deliciously unique red, white, and blue recipes to free your mind and ensure that your food leaves your guests with a firework of excitement exploding in their stomachs! 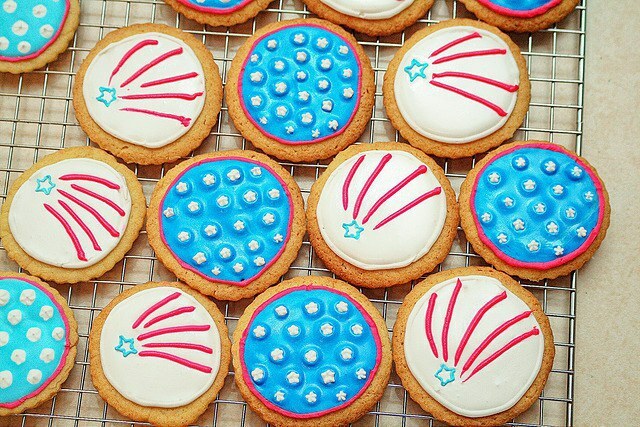 Let freedom ring, foodies! A delectable spin on the basic cupcake we’ve come to know and love! A simple dessert; easy and quick to make, and a blast to decorate! 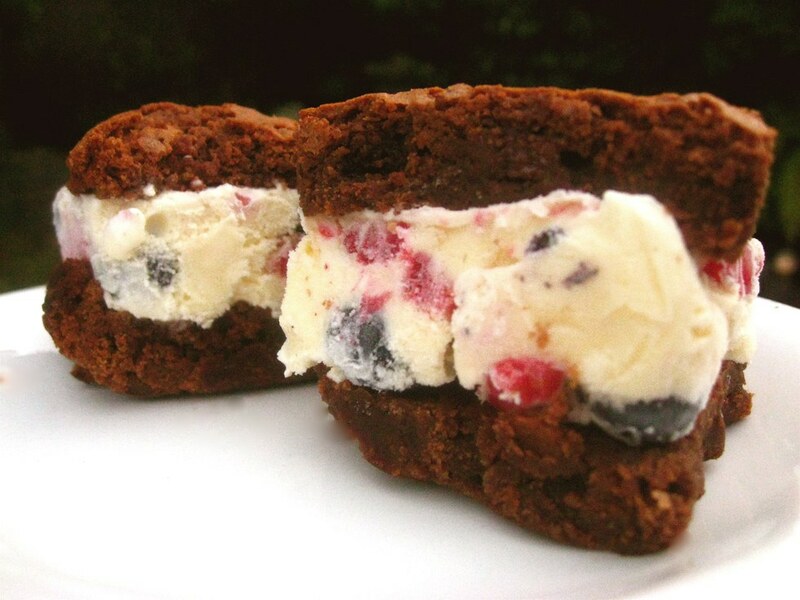 There’s no shame in turning your brownie sundae into a sandwich! 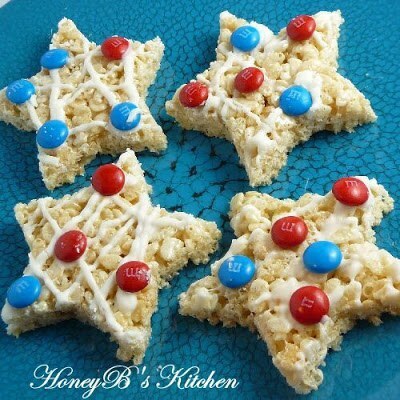 We’re throwing it back to the old days with these sticky, sweet stars! 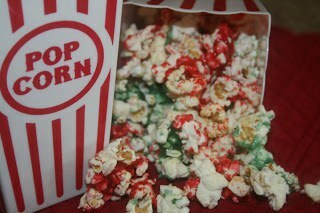 This colorful snack will explode in your mouth like the fireworks across the night sky! Anything fun-sized is a guaranteed fun time! 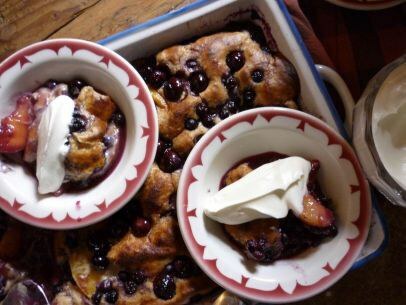 This cobbler will melt in your mouth like ice-cream on the 4th of July! 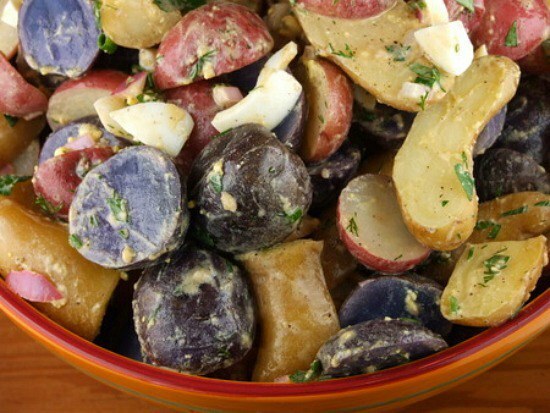 Tired of the same old potato salad? Dazzle it with our nation’s colors! They say a colorful plate is a healthy plate, and this salad is simply great! 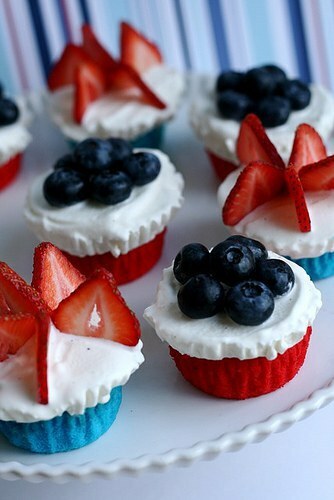 Okay, we only have red and white here, but you’ll turn blue while trying to resist these! 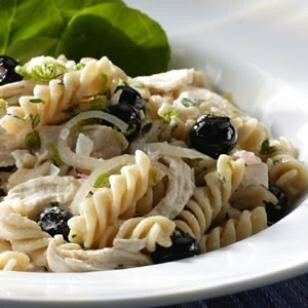 A picnic isn’t a picnic without the pasta salad! There’s even a way to make burgers fly those colors high, right into your mouth!